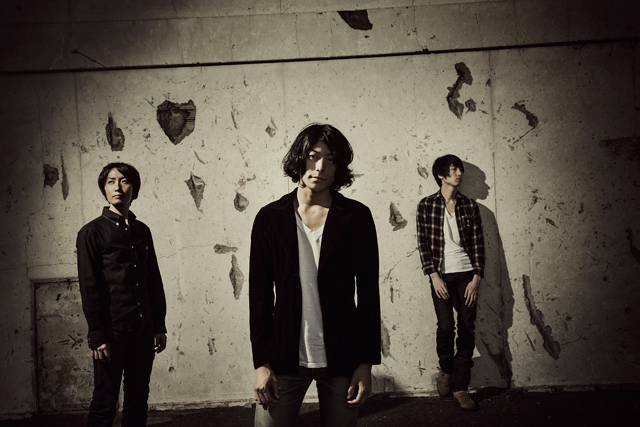 The Cheserasera consists of Tsubasa Shishido (vocals, guitar), Kazuki Mishiro (drums), and Yusaku Nishida (bass). They sold out their first one-man (no support acts) show at Shimokitazawa Shelter in March 2013. Their single, released in October, was No.1 on the Tower Records indie chart and No.48 on the Oricon chart. They are one of a few bands that are currently gathering a lot of attention.